Seeking to explore a mindful relationship with music, spiritual practice, and the self-healing arts, veteran Spotted Peccary artists Howard Givens and Madhavi Devi (Cheryl Gallagher) delicately traverse subtle electronic-ambient wonderlands on their new release, Source Of Compassion. Seamlessly morphing from live studio recording techniques to multi-instrument choreography – including modular and analog synths, digital synths, samples, and acoustic elements – the album’s six tracks explore the meditative nature of electronic music. Both Howard Givens and Madhavi Devi are well versed in this form of ambient electronic music, each having dedicated many years to the style, while refining their expression of it through previous works such as Tibet and Life Flows Water. These two seasoned artists seamlessly merge their musical expressions; balancing the serene, pastoral and non-rhythmic, with the occasional intensity of evolving pulses and beats, all of which draw on the heart-mind energy that inspires the collaborative space and is at the source of spiritual discovery. Here is a deep-breathing exercise in sonic form, and a firm reminder of why we enjoy meditative ambient. With calming, mantra-ready flows mixed with dancing bits of sequencer and hand percussion, Howard Givens and Madhavi Devi (Cheryl Gallagher) bring together an album that’s ready to be looped for blissful hours on end. More often than not over many listens, I have put Source of Compassion on quietly to play, then went about my business, letting it work its dream-inducing magic in the background, politely requesting my attention in various spots as it went along. However you choose to listen to it, there’s simply no escaping its embrace. The opener, “Intention,” gets the flow going with long pads and a slowly repeating melodic phrase. It rises into a pulse that softly massages your brain. Close your eyes and pay attention to how many layers are at work here, crossing and weaving. From there the album moves into what has become my favorite stretch, the combination of “Emergence” and “Omkara.” The first is a gliding, hushed ambient offering that unfolds itself over and over as you listen. A perfect 10-minute meditation, a butterfly wing of sound. The second carries that softness, then laces in a percolating sequencer line. Once again, the energy is subtle, more a suggestion of movement than an outright command to do so–but move, you will. 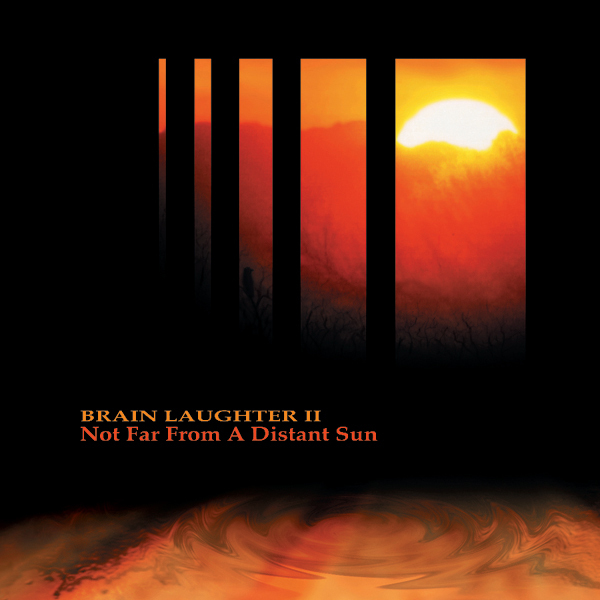 The title track again immerses us in warm sound-clouds to accompany our deep breathing–which, by this point in the album, is pretty much unavoidable. “Pathless Passage” provides another nice dose of old-school thought, with a simple sequencer line going unobtrusively through its paces over a spacemusic framework. It picks up some vibrancy midway through the piece from a glistening arpeggio set just a bit to the back of the scene. “Connected Space” closes the album with the gentlest of hands at the controls. 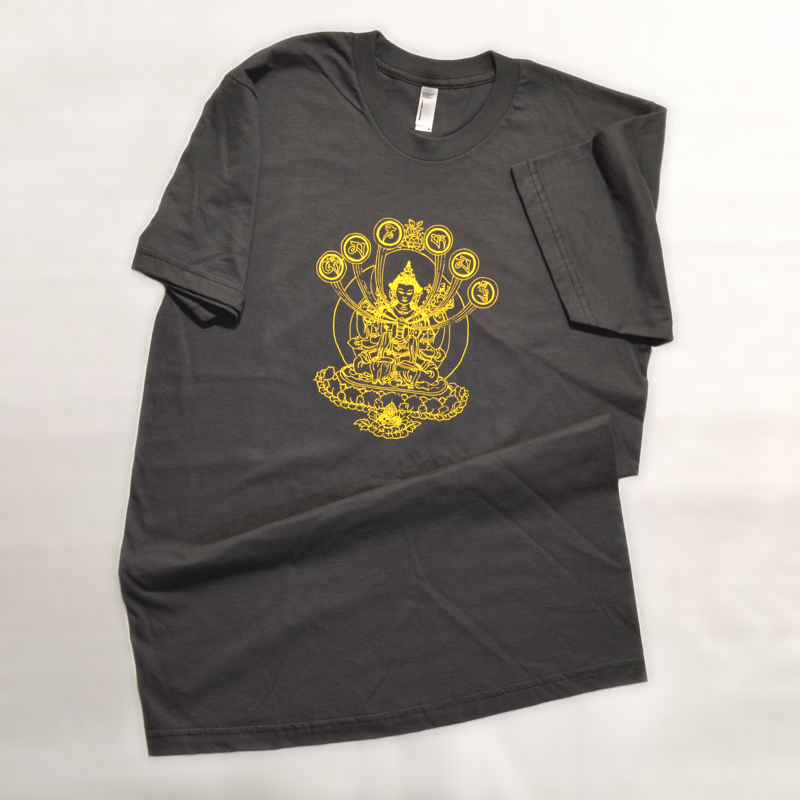 It comes on like dusk and fades gracefully into a quiet and reflective evening. I am not usually prone to doing track-by-track reviews, but Source of Compassion is one of those albums that compels me to say something about everything on it. Truth be told, that could have been captured thus: Everything here is superb. Everything here is what you love in ambient music. Everything here is what you need to hear. Deeply beautiful, incredibly calming, and perfectly constructed, Source of Compassion is easily one of the best albums I’ve reviewed this year. Get this now. A marvelous Earth current flows through Source of Compassion (66’47”). 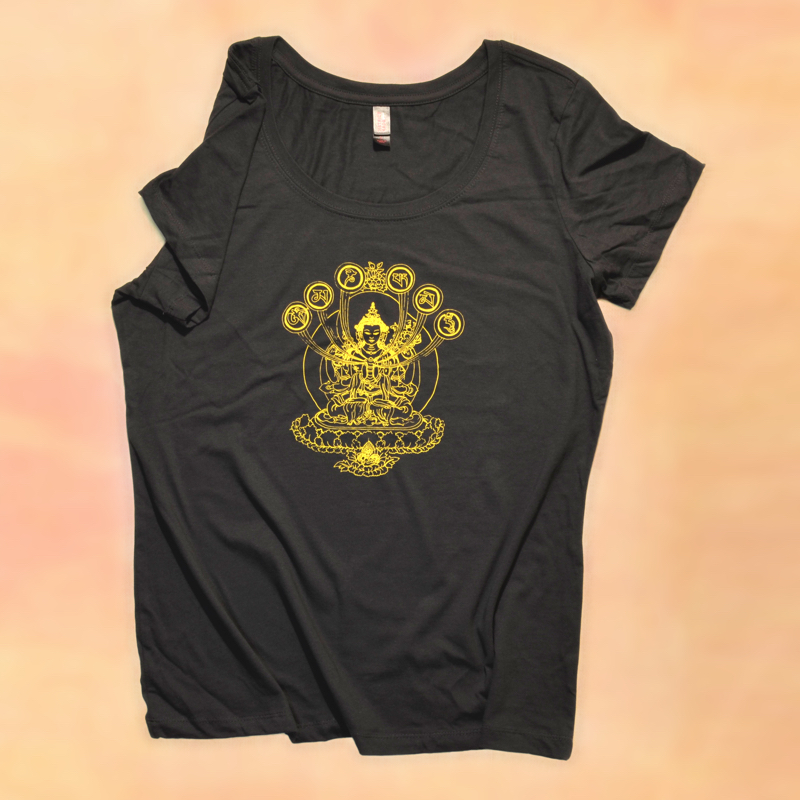 A productive collaboration between Howard Givens and Cheryl Gallagher (known here as Madhavi Devi), this duo takes the way of the thinker – in an experience that burns slow, but burns clean. Source of Compassion sounds out in six passages of blessed delectation. An economical use of rhythm and melody leaves it to harmony and texture to commend their ideas and feelings to the listener. Warm rounded synthesizer tones roll out and sustain beneath cavernous reverberation. As keys change, contrast is gently administered, and an interesting tension detected. Repeating notes gradually emerge, providing propulsion through mist shrouded dream zones. The pulsing of soft stepping percussion moves through a message found in an atmosphere of floating thoughts. Try as we might, the deliberate, building organization of Source of Compassion escapes us – as each track mysteriously relaxes our minds, while magically working our thoughts. This album is an irresistible wonderland. Implicit in its existence is a conviction that people are reachable, that music is capable of enlarging us. The quietly enigmatic interaction between Givens & Gallagher and their audience is enlivening. Their relationship finds its form in the sonic – and what they encounter turns out to be far greater than what they sought. Givens & Gallahgher have completed a journey that few have made, one that has advanced their craft, and given finer meaning to their hearts. Howard Givens is the founder of Spotted Peccary Music, and although only a few releases outwardly bear his name (or his project Brain Laughter), nearly every release on the label (over 100 now) and many on its various sub-labels have his name in the credits somewhere, either production, mixing, or mastering, as well as work done for other artists in similar genres. 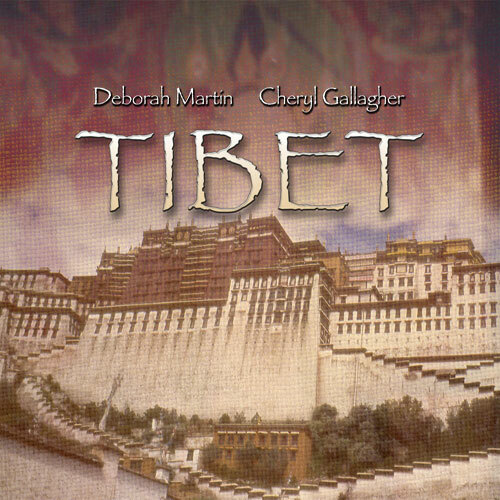 Madhavi Devi (Cheryl Gallagher) creates reflective ambient music from electronic and acoustic sources, with intention toward supernal inner growth and development; her 2004 collaboration Tibet with Deborah Martin stands as one of Spotted Peccary’s best ever releases. The collaboration at hand, Source of Compassion, offers six long tracks of introspective spiritual discovery, carrying the listener through ever-deeper subconscious levels, where mysticism and serenity balance in cosmic spaciousness. Using analog, modular, and digital synths, samples and heavily processed acoustic elements, the sonic swells and textures push forward in an effortless liquidity that envelops the listener in a peaceful and wondrous bliss. Embedded within the soundwall of textures are subtle currents and rhythms that at once keep the motion energetic and forward moving, often calling up stark and haunting melodies that shimmer and fold into a surreal backdrop. Moment to moment, there is beauty and power in abundance throughout this work that connects the inner spirit to the soft edges of a new musical universe. Givens and Devi are masters of their craft, creating an exceptional release that is at once organic, visionary and inspirational. 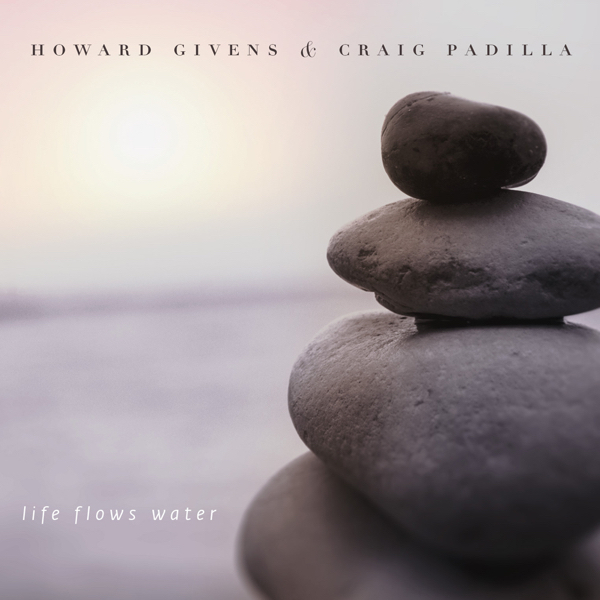 Here is a very beautiful album of ambient music to get out of the imagination of Howard Givens and of Madhavi Devi (Cheryl Gallagher). With its synth lines to colors as lively as those of iris and as much strident as the lamentations of many star's songs, “Source of Compassion” frees many synthesized incantations which dominate ambient rhythms of which the minimalist loops are source of bewitchment. Passive and hypnotic, these patterns of rhythms evolve with an approach which remains to be tamed by the turbulence, and the word is low here, of the winds and the multi layers of the synths which shape at the same time some attractive and fascinating, if not sibylline, soundscapes. Soaked of these textures of ambiences, the music in “Source of Compassion” remains not less shaken by soft rhythms which bring out these moods of their astral bed, without for all that that they overflow. Seduced, my ears have no other choices than to classify “Source of Compassion” in the category of Structures from Silence, M'Ocean and other jewels of meditative music to get out of the American continent. A very beautiful album which makes the proof that ambient music can go along with musicality and emotionalism. The opening of "Intention" is embroidered into intensity with synth lines which float with an increasing stridency under the passive prickles of carillons forgotten on an ice floe of sound waves in suspension. These lines moan such as tears of winds and get transform into a vast sonic mirror from where hatch the delicate notes of a celestial harp. A sequence, as so fragile, stimulates an ambient rhythm whose the ascent of the minimalist loops is partially smothered by this concert of azure winds which looks like a gigantic cloud of iridescent lamentations which also lose some more musical lines. Ringings turn up around the 4th minute and the sequence becomes then more perceptible. But the beatings of "Intention" stay prisoner of the anger of an Aeolus fascinated by the range of sounds which widens in a heavy humming oxygenated by the reflections of ice. And "Intention" doesn't inhales anymore of its ambient rhythm, but of these mooing which have invaded its opening. "Emergence" is this kind of music which passes under the radar, so much the vestiges of "Intention" are rocking its tranquility. Here, the multi synth lines get agglutinate in a drowsy sonic mass which is a little warmer than the one more ochred of the opening track. There is a beautiful balance between the amorphous approach of the synth layers and the others which are more lyrical. It's ideal to tame insomnia! But the more we move forward in “Source of Compassion” and the more the intensity can disturb your race for sleep. "Omkara" is the key point of this album. Its intro follows the soporific curves of "Emergence", except that a delicate rhythm embroidered in loops escape from it in order to mold a rhythm as ambient as the one which breathed hardly in "Intention". The loops of sequences and of synths, which are rather melodious, are fast seized by percussions of which the stoical and regular beating hold in thrall our attention while wishing for a rhythmic awakening. Awakening stifled by a beautiful moment of contemplativity before the rhythm switches for another skin, as that of the trot of a wild horse that the nature has tamed. And little by little "Omkara" bends the back to offer a more pulsatory rhythm where every beating amplifies the liveliness of this mass of synth lines which preach by the idleness. It's a very good title and we note a certain Amerindian tribal approach there which is clearly more perceptible on the ambient rhythm of the title-track. 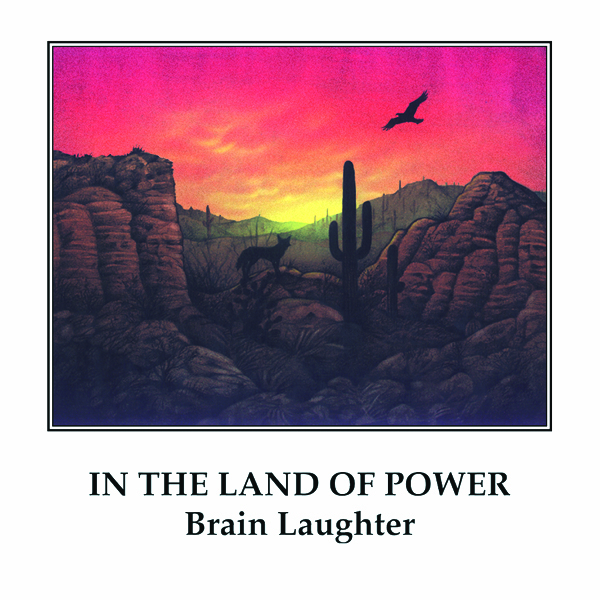 A line of bass draws it in sub-relief a movement of sensualism which would make waltz the spirits of deserts while the groans of synths, or/and of the lap-steel guitar, are at the height of the sentimentality with a poignant and very intrusive approach. Here the intensity is going full swing and the shudders win the meanders of our soul. I would say that it is actually the nirvana in “Source of Compassion”. This write without prejudices to "Pathless Passage" which, after an intro flooded with a mixture of hollow breaths and of sung breezes, offers a more steady structure of rhythm with an approach which is inspired by the second portion of "Omkara". The oscillations roll in undulatory circles and offer a long series of minimalist loops which win in velocity, we always stay in the field of the ambient rhythms, and which team up with another delicious lascivious bass line. The movement is pleasantly mesmerizing and crawls with a certain sensualism under the weight of the astral songs and the carillons which shine as fireflies which romping over the lights of a campfire. 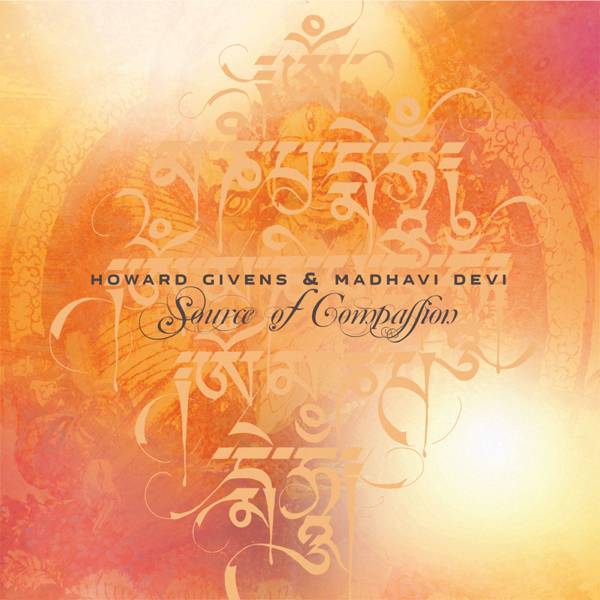 "Connected Space" ends this first album of the duet Howard Givens/Madhavi Devi with the same contemplative passivity of "Emergence". We let go ourselves. We fall asleep little by little with the promise to listen again to this work which literally seduced me with its approach which mixes marvelously the sibylline and cosmic songs of Steve Roach and of Michael Stearns. A very beautiful album of ambient music! Instrumentation details aren't shown on the inner sleeve of Source Of Compassion, but suffice it to say its space ambient-styled settings suggest that synthesizers (modular, analog, and digital) were the primary sound sources for the project, though samples and acoustic elements (electric guitar, percussion) also appear to be present. Indicative of the material's expansive reach, four of the six ambient-electronic pieces push past the ten-minute mark. There's a palpable sense of journeys being undertaken, never more so than in the case of “Omkara,” whose itinerary takes in mournful contemplation and wide-eyed wonder during its seventeen-minute run. Givens and Devi seamlessly blend their talents into polished meditations that flow and evolve organically, with beats sometimes on hand to rhythmically advance the material; there's a live feel to the recording that gives the impression that the two mapped out structural roadmaps beforehand but then allowed the compositions to develop in real time as they naturally would. Episodes of gentle, church-like serenity (“Emergence,” which hews to the level of a whisper for its full nine minutes, and the hymnal closer “Connected Space”) intermingle with passages of controlled intensity and brooding mystery, and though most pieces cast their gaze on the stars, the title track exudes an earthier dimension in working drum pulses and crashing waves into its mix. Still, despite Gallagher's involvement, the style, sound design, and tone of Source Of Compassion makes its seem more like a natural companion to Life Flows Water, Givens' set with Padilla, than Tibet. 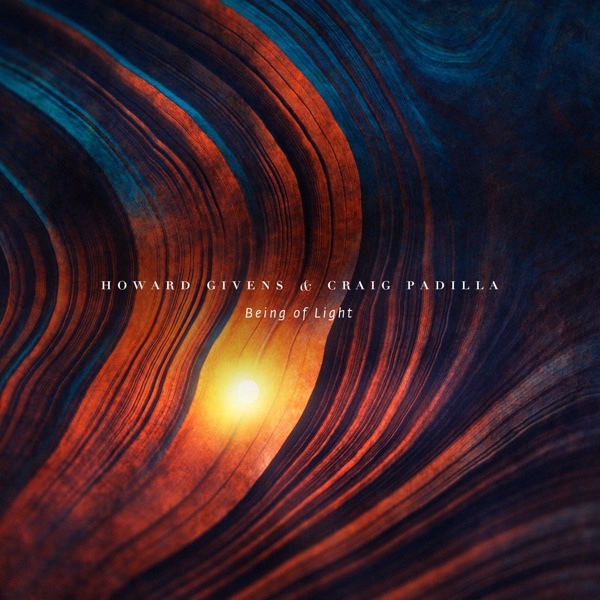 I imagine the meditative exercise with Craig Padilla on "Life Flows Water" must have triggered Spotted Peccary veteran Howard Givens to explore that realm even further, as the most subtle electronic-ambient making up "Source of Compassion" dwells further in overall quiet, serene and pastoral territory. 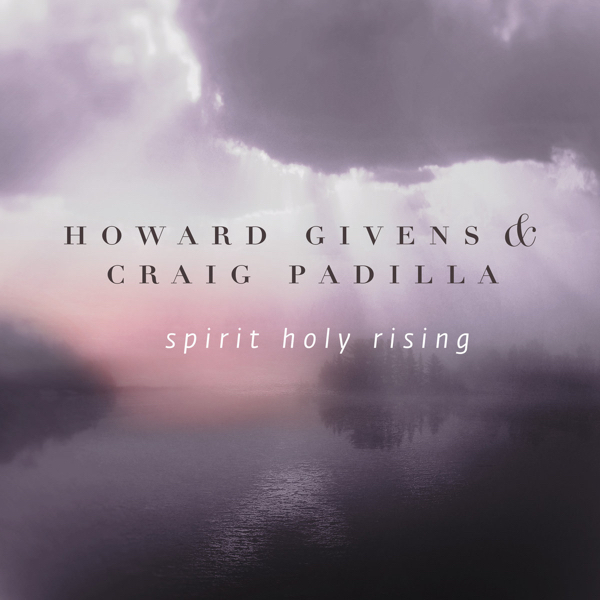 Howard’s collaboration with electronic musician, harpist and meditative sound painter Madhavi Devi (aka Cheryl Gallagher) has led to a 66-minute continuous set of minimalist music consisting of soft pulsating and gentle colour-shifting textural waves traversing fluidly between organic earth and the grand cosmic expanse. It takes until half of the third track "Omkara" before a subtle rhythm emerges in the ethereal-hypnotizing, vintage-spiced soundscape. A repetitive, subdued tribal rhythm is featured along the delicately moulded pads, bass line and soft-soaring leading voice on the title piece. The impact and emotive-morphing current of the previous piece is also felt on "Pathless Passage" following next, also dressed with evocative, attentively tweaked Moog sounds. "Connected Space" rounds out the calming album with comfortable gliding and spacious guitar textures. All in all, "Source of Compassion" proves a pleasant companion for repose and reflection.